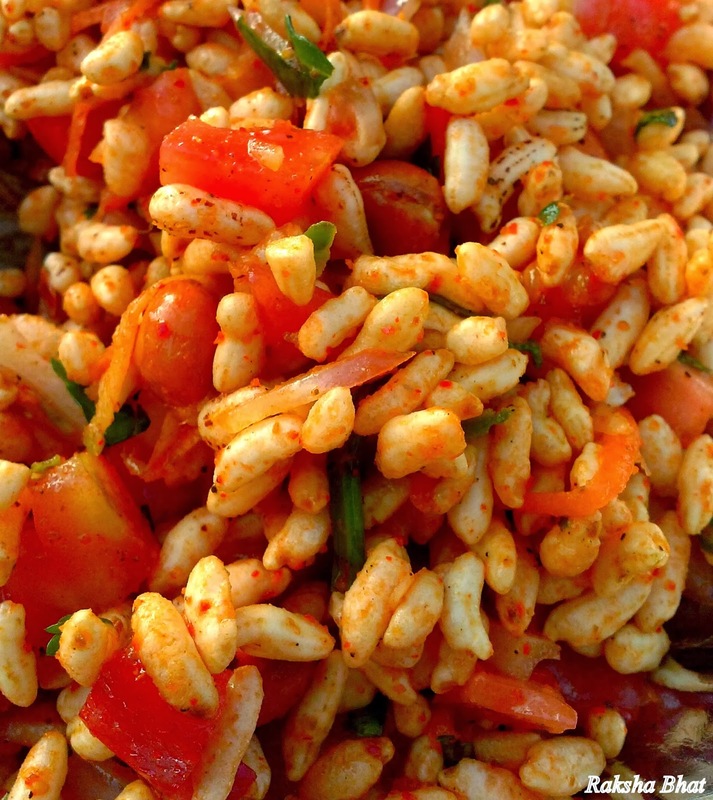 Most of you would have read this blog Churmuri- Swalpa sihi, swalpa spicy at some point or the other. The tagline of the blog more than the name always made me smile. Yesterday on the way back home after an evening walk tempted by the smell, sound and sight of this eye more than mouth watering thing I crossed the road and ordered for one. I couldn't help it, my childhood summer snack was calling and how could I refuse. Sometimes I do have a sweet tooth for not so sweet things. 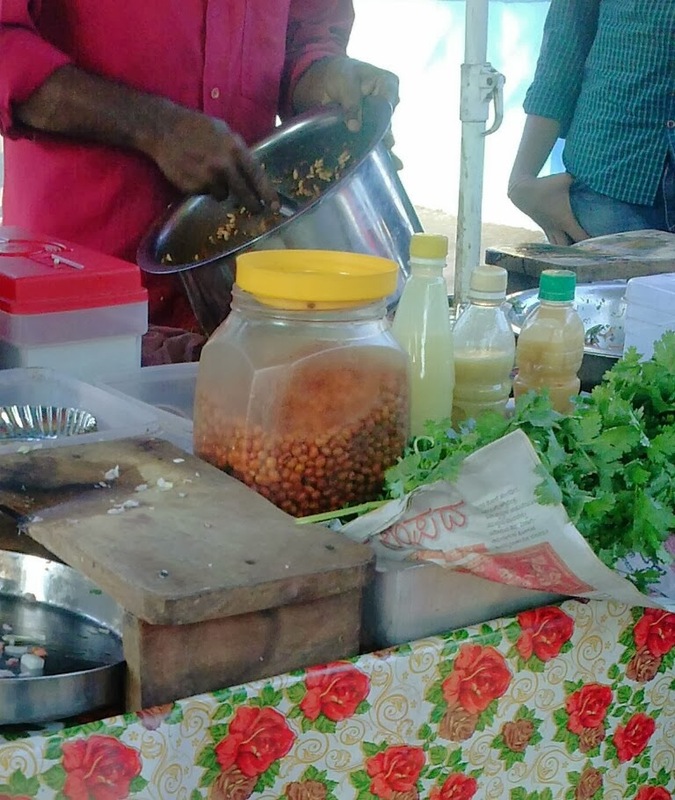 "Swalpa khara jasti" I heard a guy saying to the churmuri fellow. "Nangu kooda" I added. We exchanged smiles. Well weird situations in which you connect with random people on the road. I don't know how those hands get the balance between swalpa (little) and jasti (more) but they do blend every minute ingredient and flavour with perfection. And what an amazing talent that is! Looking at his hand move all I could think was that he definitely earns more than I do. Some of them have their secret recipes too, even if you get them and try to make you shall never be any close. So try I had to, and I did.